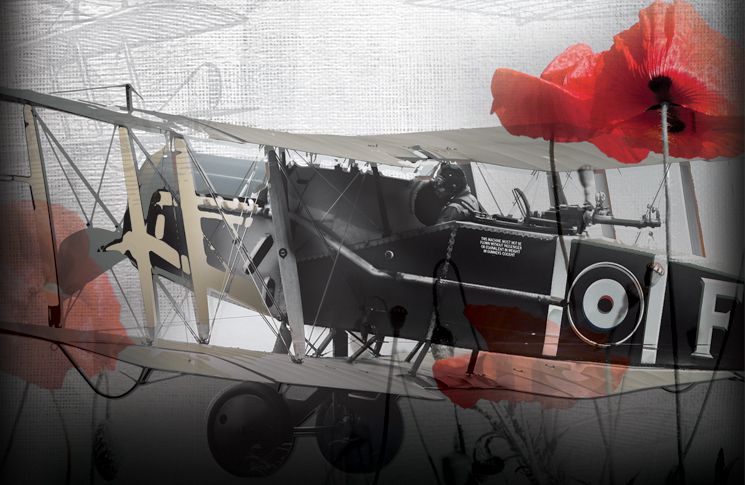 For Anzac Day Flight Safety Australia revisits our 2015 analysis of what has changed—or stayed the same—since aviation came of age in World War I. 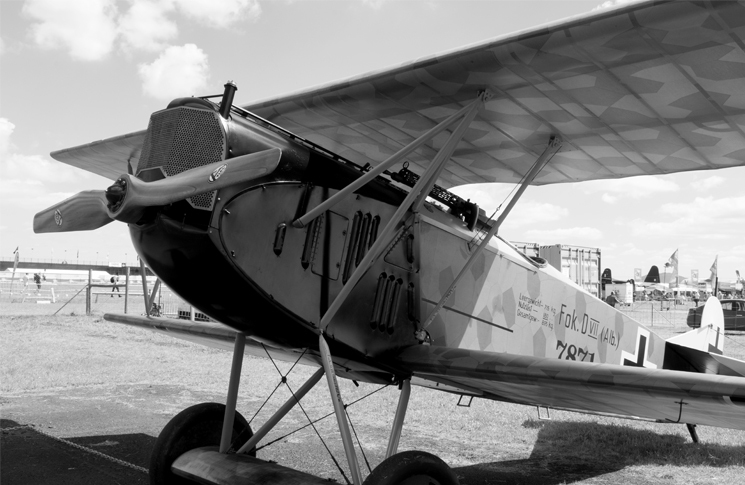 Over the four years of World War I (1914–1918), aviation grew from a risky experimental pursuit into an effective weapon and form of transport. Some of the lessons that were written in blood over those four turbulent years are still valid today. With due respect to the brave pioneers of the time, other so-called lessons are simply amusing. Multi-engine aircraft—initially developed as bombers. After the war these large long-distance aircraft pioneered intercontinental flight. In September 1918, T.S. Rippon, and Lieutenant E.G. Manuel, of the newly formed Royal Air Force, published a report in The Lancet medical journal titled The Essential Characteristics of Successful and Unsuccessful Aviators. It is a fascinating piece, for what it reveals, intentionally and unintentionally, about the attitudes of the time. These attitudes appear to have applied on both sides of the Western Front. ‘The Germans always selected their aviators from their cavalry until recently,’ the British journal Flight (now FlightGlobal.com) reported in March 1918. Besides matrimony, other characteristics of poor aviators included ‘flabby muscles’ ‘adenoids’ and ‘stammering’, which were associated with lack of interest in school sports and ‘clerical or sedentary occupations’. In 1918, a Royal Naval Air Service Lieutenant, W.G. McMinnies, wrote a manual of Practical Flying, which, with allowance made for the technology and knowledge of the time still has some valid lessons for the VFR pilot. The book discussed best gliding speed, the difference between best rate and best angle of climb and the use of rudder to counter adverse yaw. At the 2015 Avalon Air Show the customary roar of military jets was joined by an earlier and equally warlike sound—the wasp-like buzzing of a World War I rotary engine. 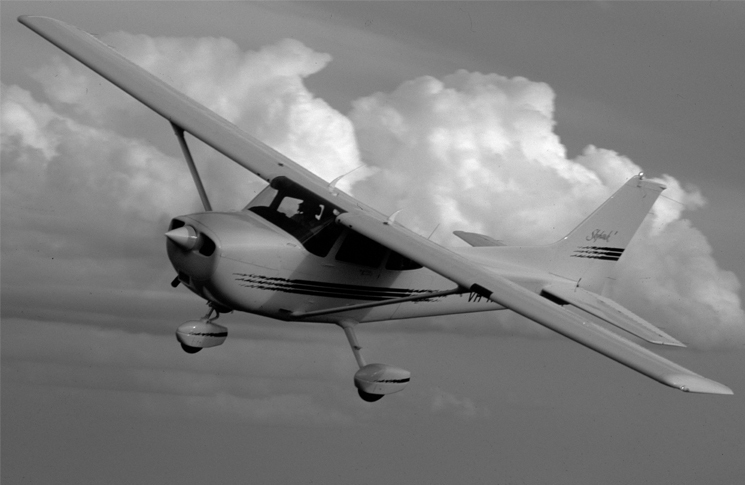 * Cessna specs are for the 2018 172S version, introduced in 1998. Fokker performance figures are for the most powerful BMW-engined version. Less powerful Mercedes engines were also used. Vne and stall speeds are taken from the type record for a de Havilland Gypsy Queen engine DVII reproduction built in 1965 for a movie. Great article. I believe there are many useful lessons that can be learnt from studying the flying of old aircraft. I managed to obtain a flying manual from WW1 and it described a very interesting cross wind take off technique. With aircraft with poor crosswind capability at low speeds (ie being tail draggers especially with longer wings) for the first few moments of the take off apply a large amount of stick into the wind (as distinct from away from the wind) as the large amount of aileron drag created by the down going aileron will assist in keeping the aircraft straight and help prevent it from weathercocking into the wind – as soon as positive control is achieved then switch to the normal use of ailerons (ie level or away from the wind). It has worked for me on a Grob 109 tail dragger motorglider which has very long wings and relatively low cross wind capability. I am sure there are many other lessons that can be learnt. I still want to know whether the “Immelmann Turn” mentioned in the Biggles books (quicker turns in the direction of engine torque) was actually a thing, and does it also apply to modern aircraft? An immelman turn is very much alive & well. In precision aerobatics with 2 meter models it is used extensively. From straight & level, perform half a loop, followed immediately by a half roll to upright.